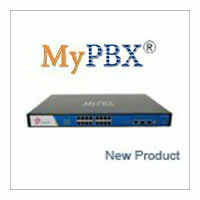 Yeastar Announced the Official Release of MyPBX U510! 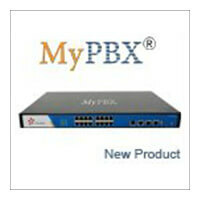 Yeastar Announced the Official Release of MyPBX U500! 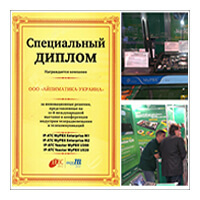 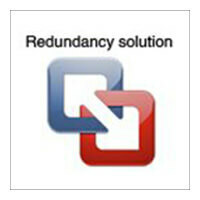 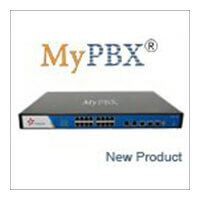 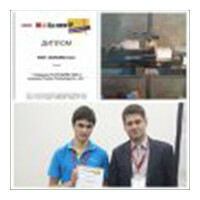 MyPBX U520 Receives All-over-IP “The Best Novelty 2012” Award! 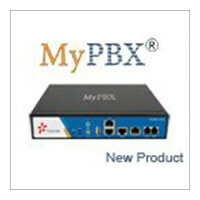 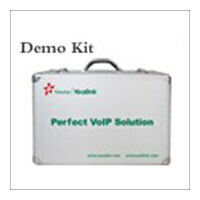 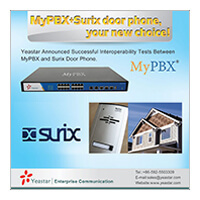 Yeastar Announced Interoperability Tests Between MyPBX and Surix Door Phone!